*Covering the 6th annual ASCAP “I Create Music” Expo was like being a fly on the wall during the songwriting process for some of the best in the business. The expo attracted the elite in the business of songwriting to come listen to the “masters” talk about their process and experiences. The ASCAP “I Create Music” Expo was held for three days in Los Angeles and offered vendors with every conceivable piece of songwriting/producing equipment and a list of panels with the greatest songwriters and producer in the business today. 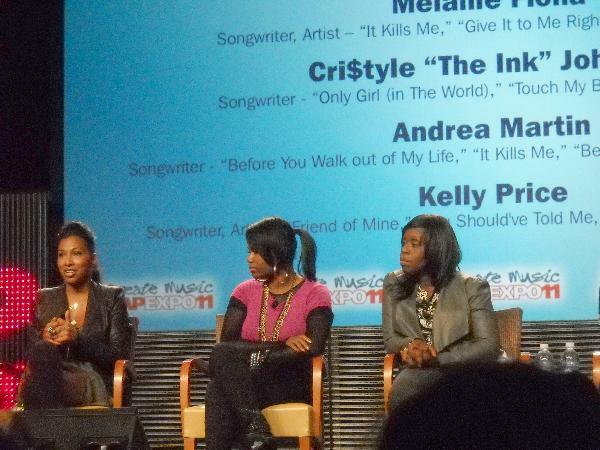 ASCAP’s ‘I Create Music” Expo also had panels that include songwriters Kelly Price, Andrea Martin, Melanie Fiona and Cry$tyle Johnson on the “Women Behind the Scene” panel; Fergie was on the “We Create Music” panel; No I.D., Needlz, Keith Harris and Drumma Boy was on the “Producing Hits in Pop and R&B” panel; the “Master Session” with Pharrell and Jon Platt, and another “Master’s Session” with Jermaine Dupri and Johnta Austin. “We can’t make records like that,” Jermaine Dupri said on his panel when discussing how he receives request to duplicate hit songs he wrote previously. “I can’t steal nobody’s style,” JD pointed out too, concerning writing songs like someone else’s hit. Vendors include publications that target the songwriter; digital distributers of music companies; labels looking for songwriters and producers; songwriting hardware and software manufacturers and distributers; recording studios; sound engineering equipment manufacturers and dealers; instruments of almost every kind; manufacturers and sellers of tour buses, and so very much more. ASCAP is the leading performance rights organization in the United States, representing over 8.5 million copyrighted works for more than 400,000 songwriters, composers and music publishers. For more information on ASCAP or the many events it hosts for its members log onto www.ASCAP.com. If its one thing I love it’s when a musician can make their instrument “sing.” Jazz Fusion keyboardist Patrick Bradley does just that on his sophomore project titled “Under The Sun.” Joining Bradley on the album are Dave Koz and Eric Marienthal on sax; Rick Braun on trumpet and flugelhorn; Dwight Sills and Michael Thompson on guitar; Alex Al and Nate Phillips on bass; Tony Moore and Dave Weekl on drums, Irene B. with vocal support. “Under The Sun” was spiritually inspired from the death of Patrick’s mother. That inspiration is probably why I hear his keyboards literally crying on one of my favorite cuts on the CD, “Tears From The Sky.” Other songs I find myself playing over and over again include “Slipstream,” because of the excellent horn support, “Into The Sunset,” and “A Message,” which is a hot funky number. For more information on Jazz keyboardist Patrick Bradley’s latest CD “Under The Sun” log into www.PatrickBradley.net. 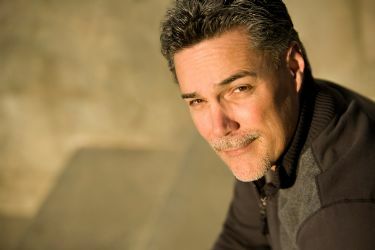 To date Wash, Jr. has appeared on “Scrubs” and in the movie Gridiron. He also will star in the new AT&T national commercial. Steve, whose family relocated to Los Angeles back with he was five, is also a rapper known as Lil’ Stevie. In fact, he pointed out that his four sisters and brother are also musical talented as well. “I get my inspiration from my (eldest) sister,” Steve Wash, Jr. said when he mentioned that his siblings can all either rap, sing or write songs. 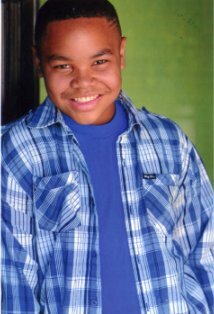 For more on actor Steve Wash, Jr. log onto his website at www.SteveWash.com. ‘I create music’‘the pulse of entertainment’ascapboi-1daeunice moseleypatrick bradleysteve wash jr.